Here we are, a great year full of innovations and open source project is passing by and we would like to celebrate with you this magic moment! As usual in this period, it’s time to take stocks of the work done so far, so here are the most visited posts on Open Electronics. As you can easily guess, most of the interest from visitors has been focused to Arduino and open hardware solutions. 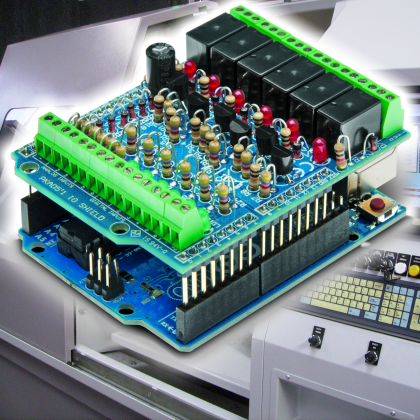 One of the most interesting post is about Arduino as PLC. The reason is simple: industrial PLC are often expensive and not so easy to be programmed at home, while Arduino offers as usual a fast, cheap and flexible solution to realize this kind of controller. Moreover, a PLC can be useful in many open source projects so that’s the reason why people appreciated so much our post. 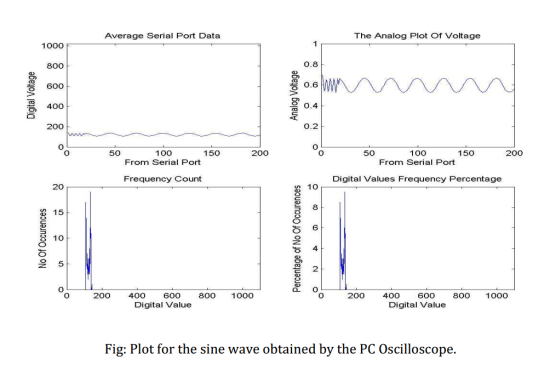 For the same reasons, another best viewed post has been the Homemade Oscilloscope with Arduino, realized by putting together Arduino as hardware interface and a PC with Matlab to perform the filtering and displaying the waveforms. A must see, since every serious Maker must have an Oscilloscope! Ok, now you realized your project, the board is working, you have connected the breakout, signals and commands are flowing back and forth, your code sketch has been loaded on Arduino and… oh my! How to tell the World my board is up and running??? Don’t worry, you simply need a communication board for your controller! 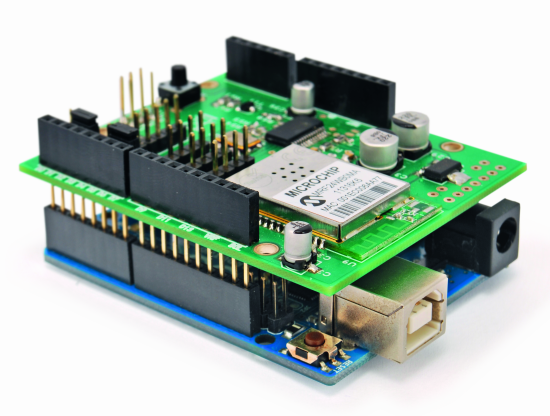 The solution is A New Wi-Fi Shield to Connect Arduino to Internet! You can find on the post an “all inclusive” immersion on board, connections and source code to connect your board to Internet in a moment. The Maker life is hard. When we back home from a heavy working day, all we want is to sit on our soldering desk, switch on all the magic Leds giving life to the bunch of devices we have all around us and stay up all the night trying to understand why nothing is working… but the guide was so clear! Anyway, our partner is pushing to go out, breathe some fresh air, see the sunlight (especially on weekends!). Mhhh good idea, maybe we can keep on thinking on hardware issues sitting around in our garden! But… oh my! It has been such a long time since we don’t cut lawns!! It is a jungle out there! 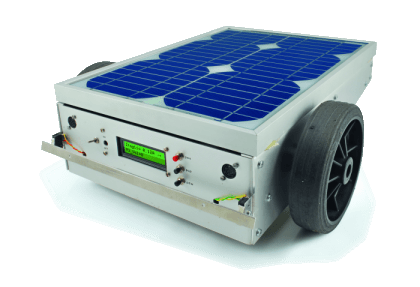 No problem, a good Makers has always a solution, and with this one you can have fun with electronics AND save yourself by a sweating afternoon working outside: A Robotic Lawn Mover Sun Powered with ArduinoAtHeart. Here is my favorite, since I’m and audiophile and music lover. I’ve spent a lot trying to find the best device to play my hi-def FLAC or enjoy my videos, but all the stuff I’ve purchased, showed many limits in a real short time. But luckily I had the solution right under my nose! With Raspberry (better if the B+ version) you have a cheap but powerful and above all fully configurable media player! 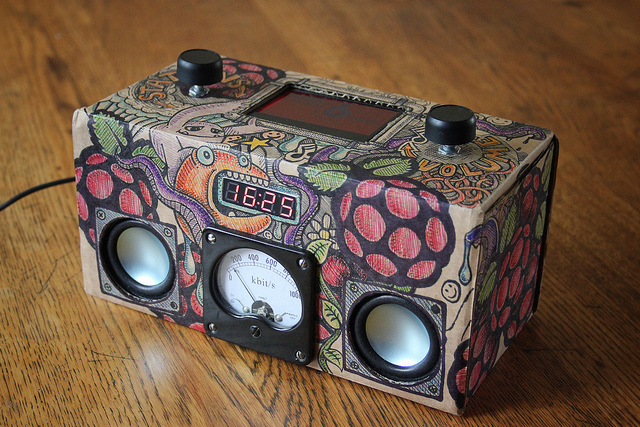 Check it out here, Raspberry Pi As An Audio/Media Center. Here we would like to highlight the most viewed and appreciated post regarding market and technology trends and interviews written by Open-Electronics staff. 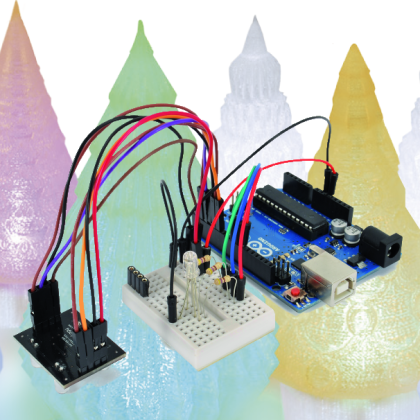 The next step any Maker would like to do in his New Year’s Resolution is… to open a FabLab! It is an amazing idea, that needs inspired people and a live community giving passion to it. But it is not easy indeed, since there are also some obstacles to take over and also some paperwork to be necessarily done. Open-Electronics.org is your friend also here, you can find lots of advices in our post How to start a Fab Lab: some tips and tricks and an interesting interview to Tomas Diez, one of the most influencing people in Europe about FabLab. Then, after setting up your FabLab, some rest is due! 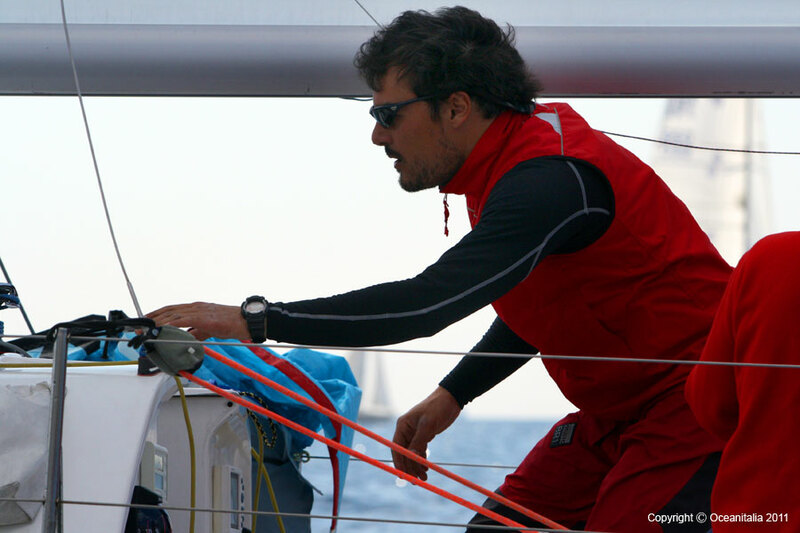 And what is the best way to relax, than sailing? But always in Maker-style, so we need to build our own boat, with the amazing tools available on our Lab. Am I joking? Of course not, here you can find interesting considerations on how to build a community and a Foundation to start a Sailing Boat Open Source Project. Get ready for the next America’s Cup! For Mountain lovers people, on the same post you can find information about a “traditional” open source vehicle… you can choose! Let’s get back “business serious” now, and think to the real meaning of the Open Source movement. It is so much loved by DIY fans, but the most amazing applications and projects come from the business and industrial world. Who is working in any role on the Open Source / Open Hardware business for Companies, knows how difficult is to explain to a “open source newbie” company how much is important to “go open” and which are the advantages following that approach. This post is a useful toolkit to convince them! 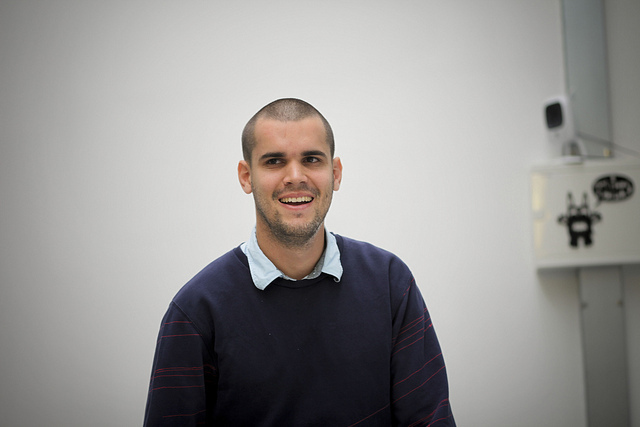 Thanks to Simone Cicero and his “Why Choose to be Open Source in the Hardware Industry“. I perfectly know which is the event that is gathering all our passion, all the followers and Makers from all Europe and from all over the World! Here is the MakerFaire 2014 Rome edition, let’s see also next year in the third edition! We are now to the final greetings, with one more recommendation! How will a real Maker prepare the Christmas cake? Of course, using our 3Drag Choco Printer! !